It’s always fun to go on a long road trip with a two wheeler. Actually it is a dream of everyone. But choosing a bike for long distance ride is not easy. You need to keep on mind many things like comfort, fuel capacity, luggage, brake, vibration and many more things. 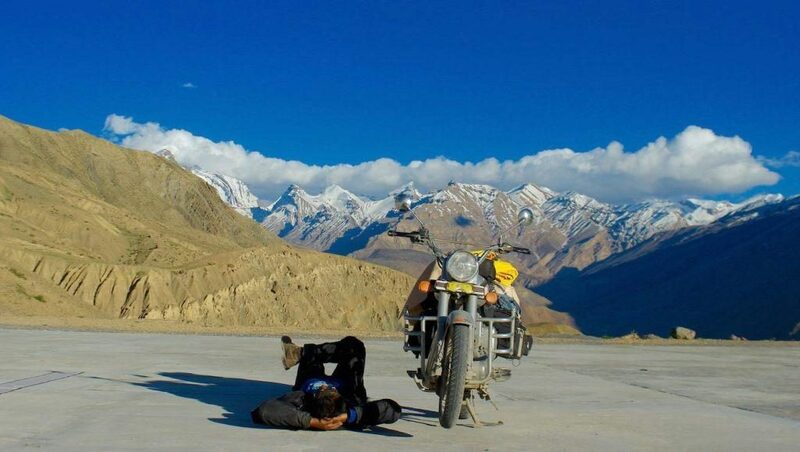 By considering all these thing, we have sorted out 5 best bikes for long distance ride in India. This is the most popular Indian cruiser for long distance ride. The Thunderbird series comes in two variants- 350 and 500. And both versions provide enough comfort to the riders. This bike gives very less back stress even if you ride it continuously for long hours. This muscular bike comes with 20 liter fuel tank. Another best thing about the bike is that if you are going solo, you can carry all your luggage and some oil cans on the pillion seat. Thunderbird is quite heave and is very popular among youths. Another popular bike among youths in India for long distance ride. If you don’t like cruiser bikes, CBR 250 R is the one you should take for long rides. This is stylish, fast and provides comfortable on all types of roads. One can easily ride this at a speed of 100km/hr+ without undergoing any strain. Honda CBR 250R has a fuel tank of about 13 liters. So, don’t forget to refuel after every 250 km. Mahindra Mojo has enough power to provide comfort and fun on long rides. It comes with 21 liters big fuel tank. Just fill it once and ride free for hours without worrying about the availability of petrol pumps. This super looking bike is powered by a single cylinder, 4 valve 295cc engine. Other features included dual exhaust, double disc, 26.6 bhp power, comfortable sitting etc. 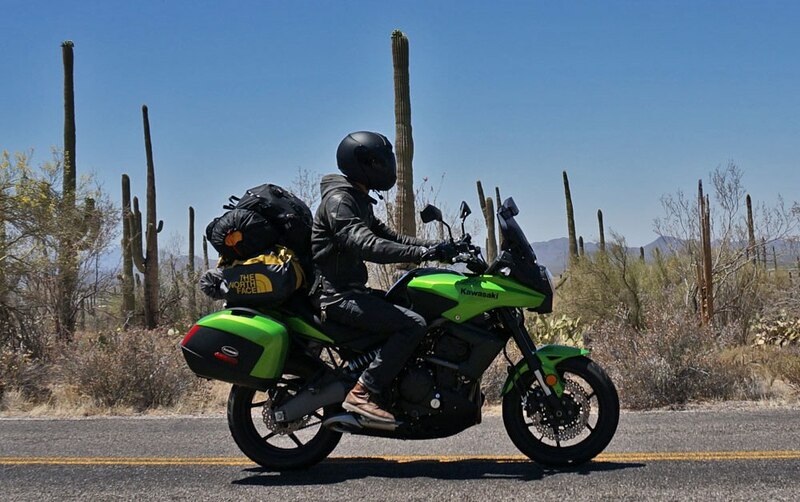 If budget is not an issue, you can buy Kawasaki Versys 650 for long distance travel. This bike is especially designed for adventure/tourers in the market. Kawasaki Versys is powered by a 650 CC engines which is same as Ninja. In India, the Versys only available in metallic black colour. Other key features included adjustable suspension, dual ABS, twin cylinder engine and many more. Dominar 400 is also widely used in India for long distance rides particularly on the hills. Described as a power cruiser, Bajaj Dominar 400 attempts to fulfill many needs required for a long distance travel. You get full LED headlights, dual ABS, slipper clutch comfortable seat to make your long rides easy and smooth. The bike comes with a 373 cc engine which is more than enough to provide 100+km/hr on highway or uphill sections. 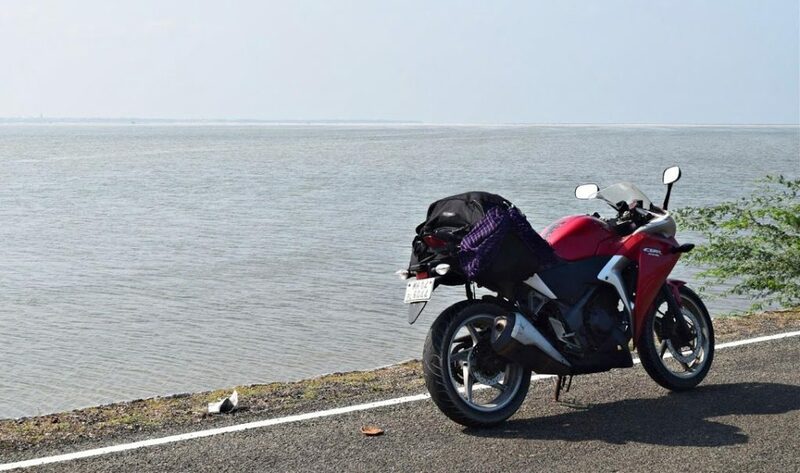 Hope you have enjoyed the “Top 5 Best Bikes For long Distance Ride In India” article a lot. Keep visiting our blog regularly to read all types of travel related articles. Thanks for reading.